anything with a hydrocarbon molecular structure. This was my grandfather's patent and I would hate to see it fizzle away. He retired from Texas Instruments and had many patents out there. He was working with some investors about buying the technology before he passed. Feel free to ask me questions. 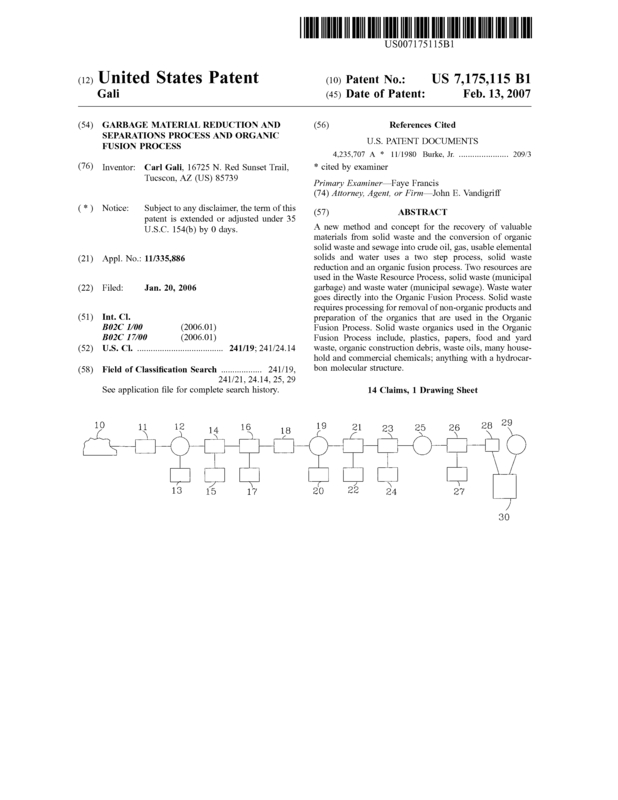 Page created at 2019-04-25 4:04:30, Patent Auction Time.